Materials are important. 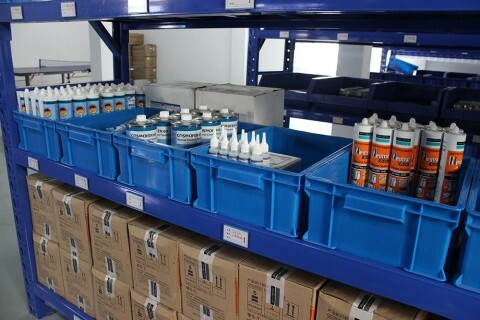 Without fine quality materials, there won’t be good end product. Aluminium window&door product consist of framing, glass, hardware, sealant & adsive, screen, screw etc. Each material are important, any defective ones may lead to defect or failure of the whole window or door. Good fuctioning of window and door require all the parts in good condiction. VigorSpce selcet quality-ensured materials only to make satisfying window and door product. 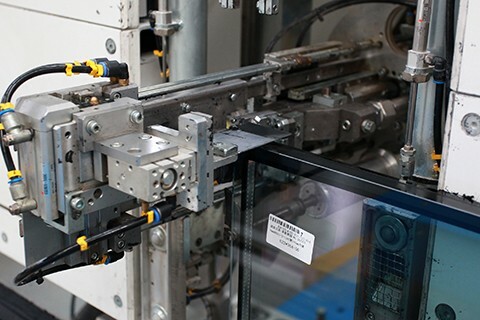 VigorSpce use 6063-T5 aluminium alloy extrusions from Chinese local reputable manufacturer. The framing system are our own unique design, a convergence of excellence of airtightness, water resistence, water drainage, which has been certified by Australian standard. 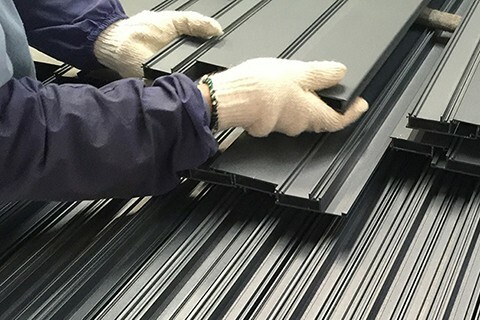 Minimiun thickness is 2.0 mm for door and 1.4 mm for window to ensure frame strength especially for the large sized ones, and the thcikness is addable if necessary. 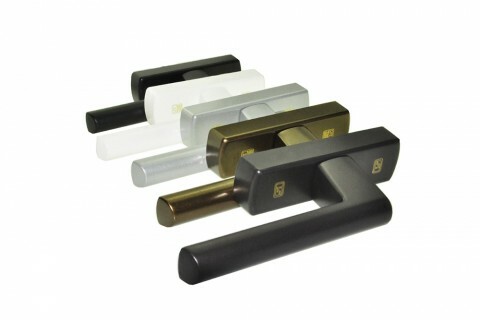 Aluminium window and door hardware has to be easy to use, hard to fail, secure and firm. We select hardware from a wide range of famous brands includeing European, Chinese, American and Australian. The hardwares we are using are not just qualified, they are excellent. Sealant and adhesive are indispensable to give window and door good airtightness, water penetration resistance, apperance and firmness. Previously in the industry makers use common sealant and adsive when they join the frames and install the glass, which can result in bad assembly and tightness. Thanks to the development of sealant and adhesive in recent years, our window and door product quality is superior from the very beginning, and that helps us win a good reputation.